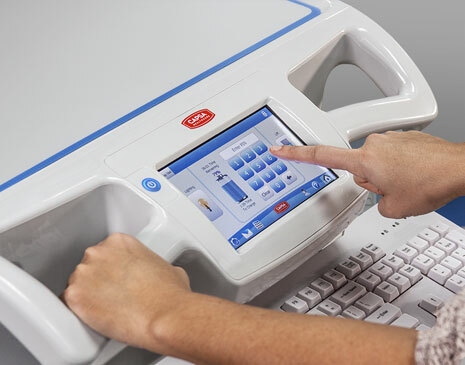 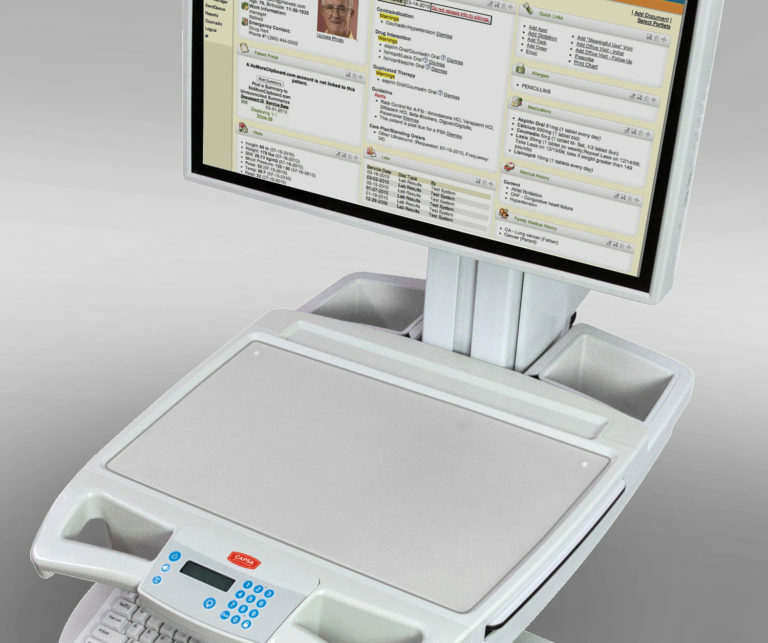 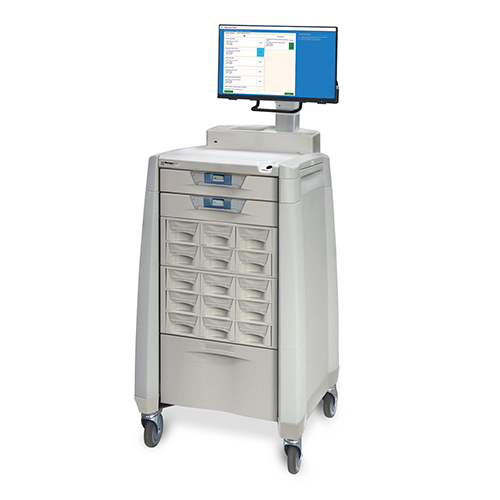 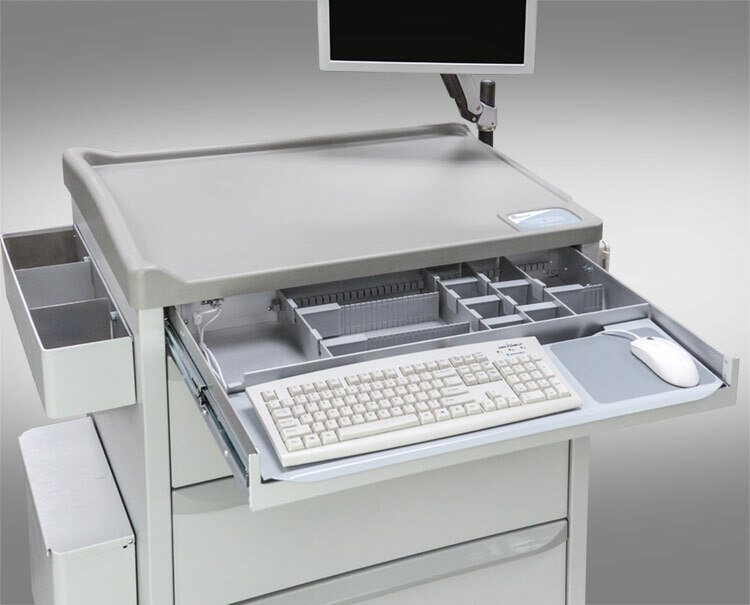 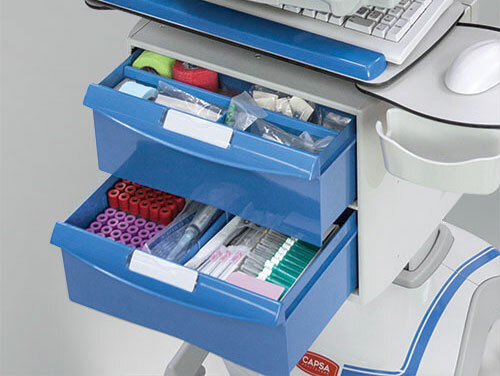 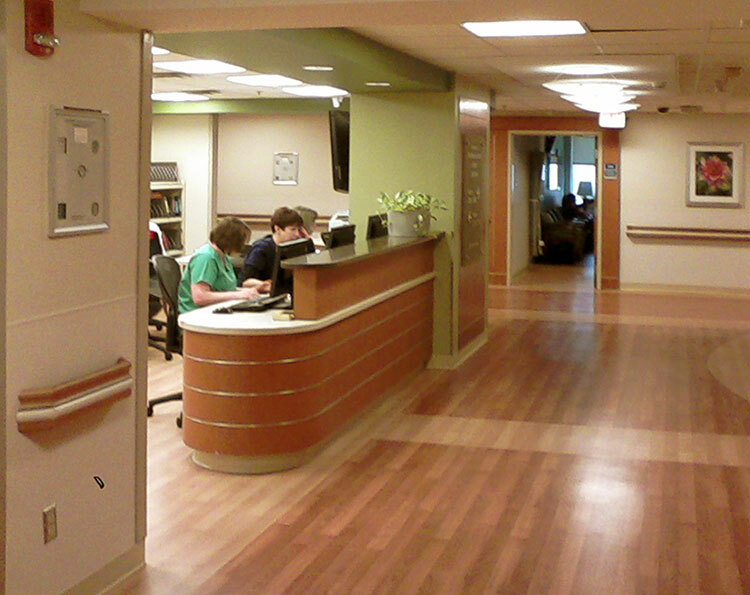 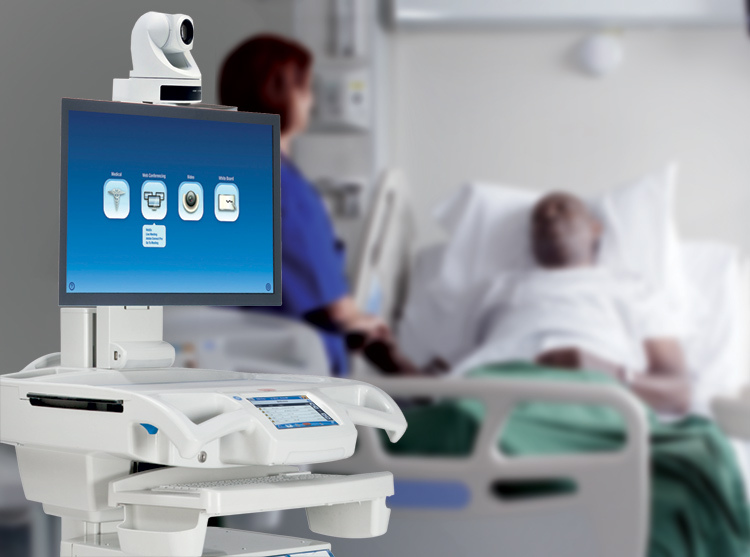 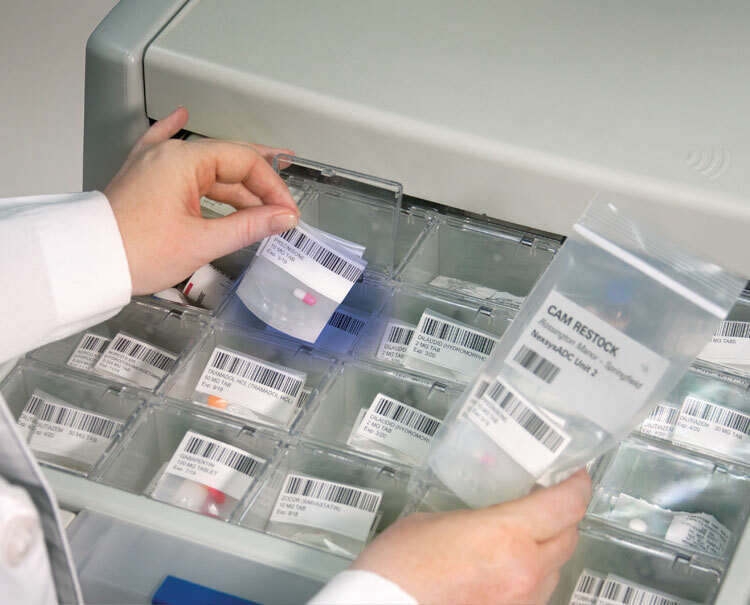 Capsa's pharmacy automation is essential technology for accurate counting and tracking in any type of pharmacy (retail, LTC, hospital outpatient, central fill). 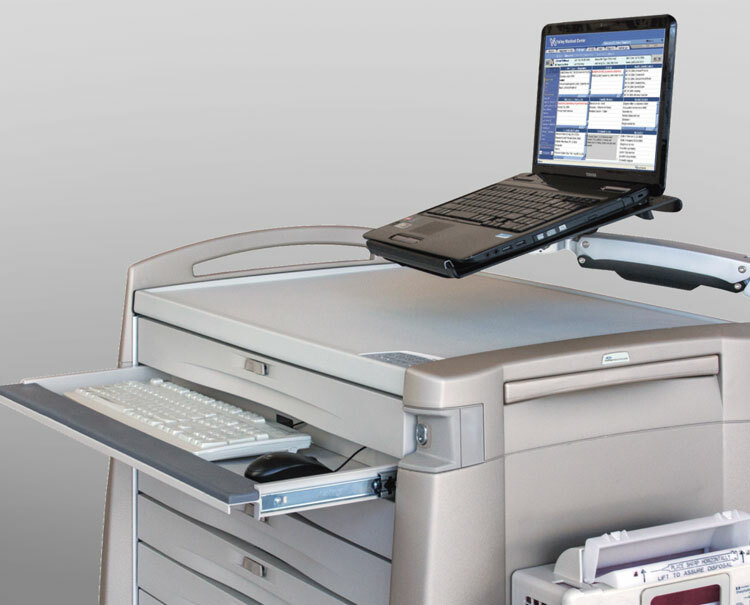 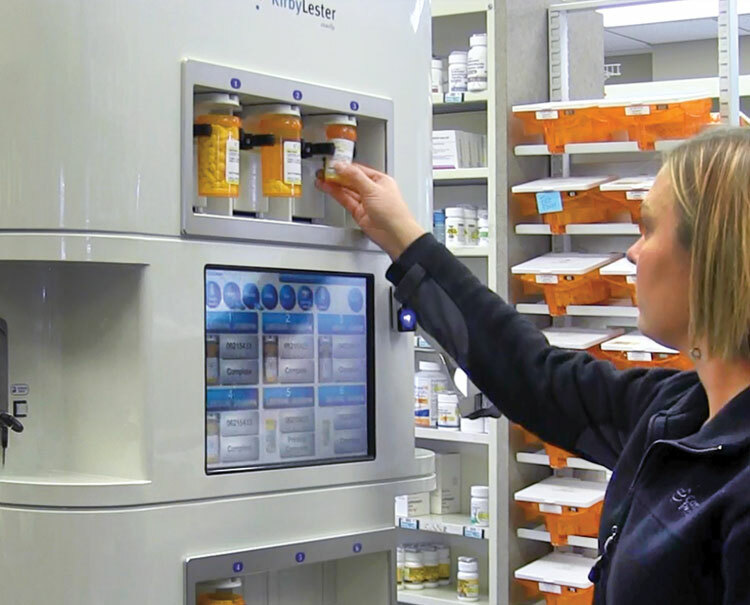 Featuring Kirby Lester, a full range of solutions and pharmacy robots for prescription counting, inventory management, and order tracking, plus high-volume technology used by many of the largest chains, IDNs, mail order and central fill pharmacies in the world. 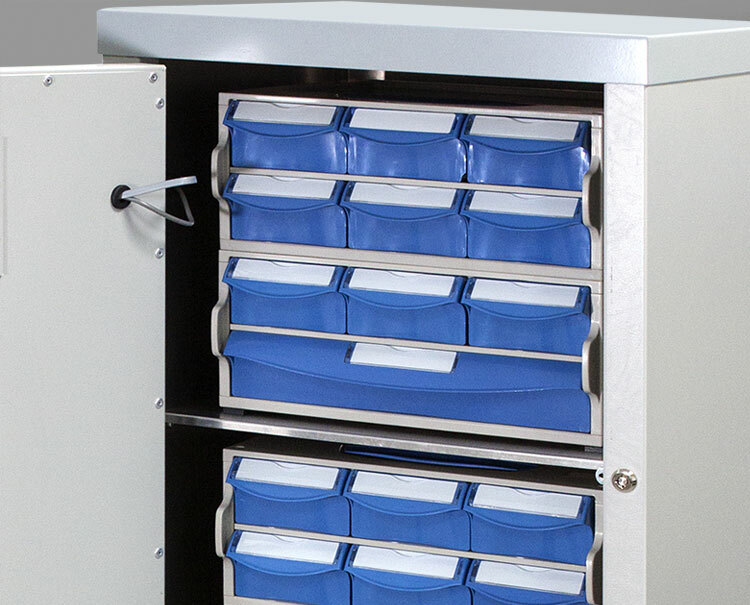 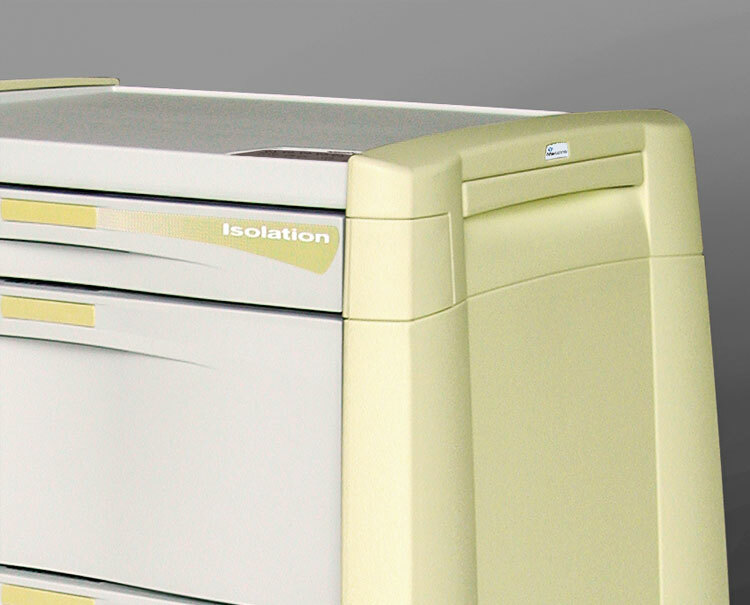 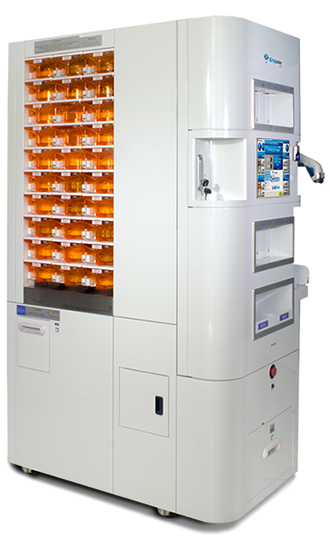 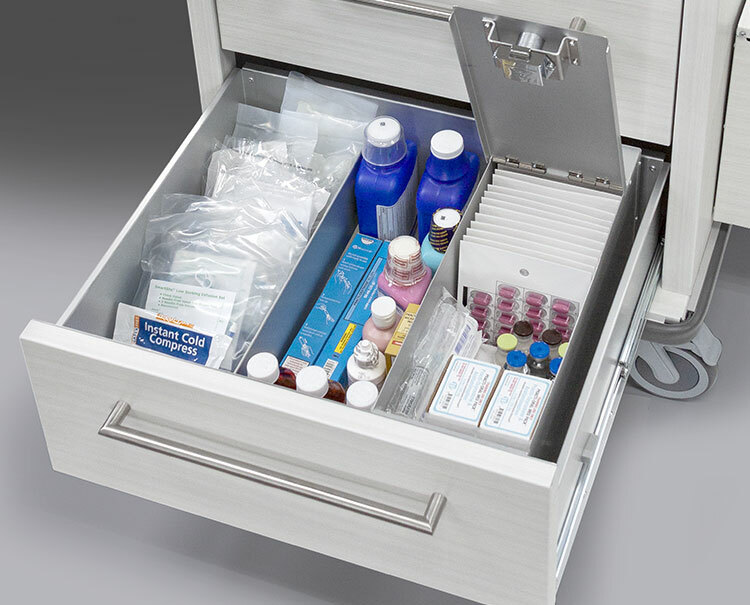 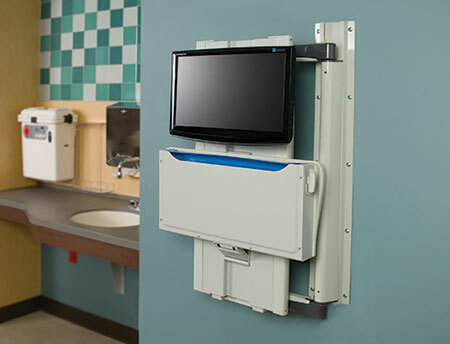 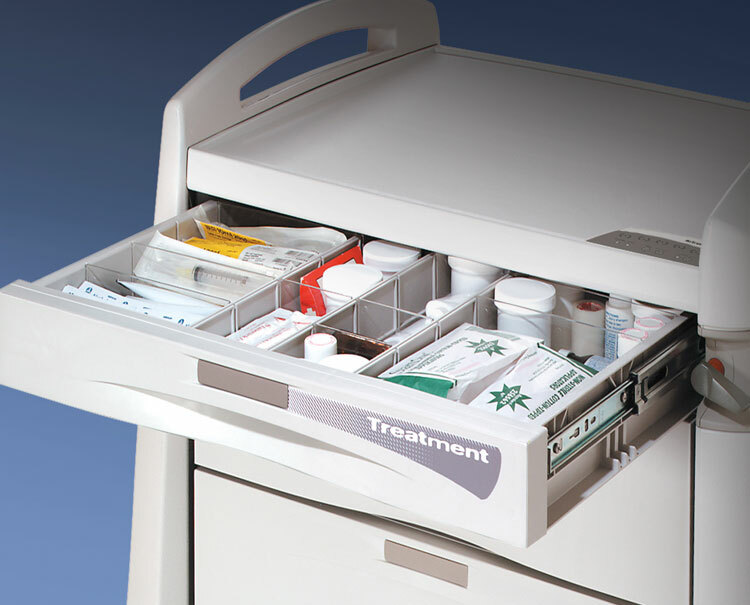 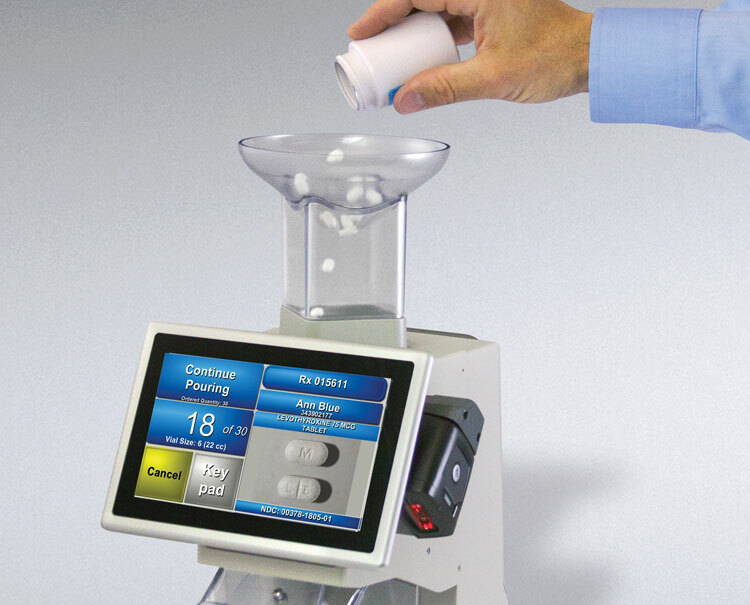 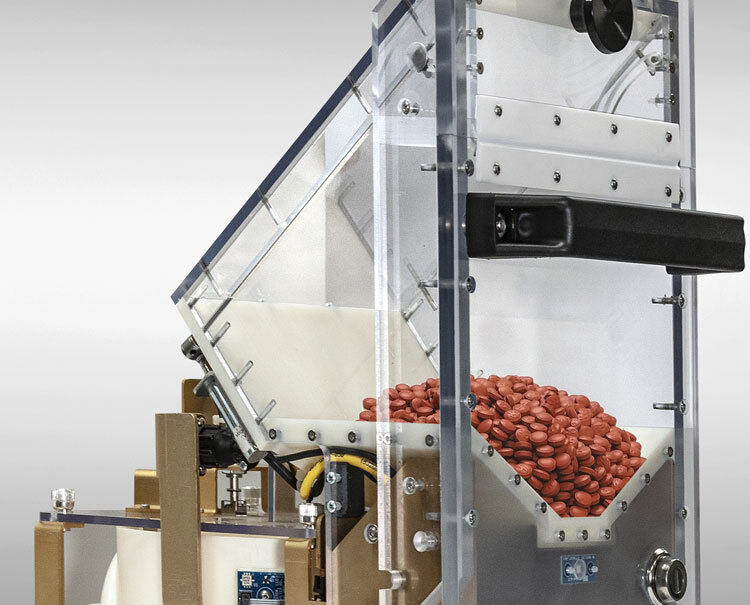 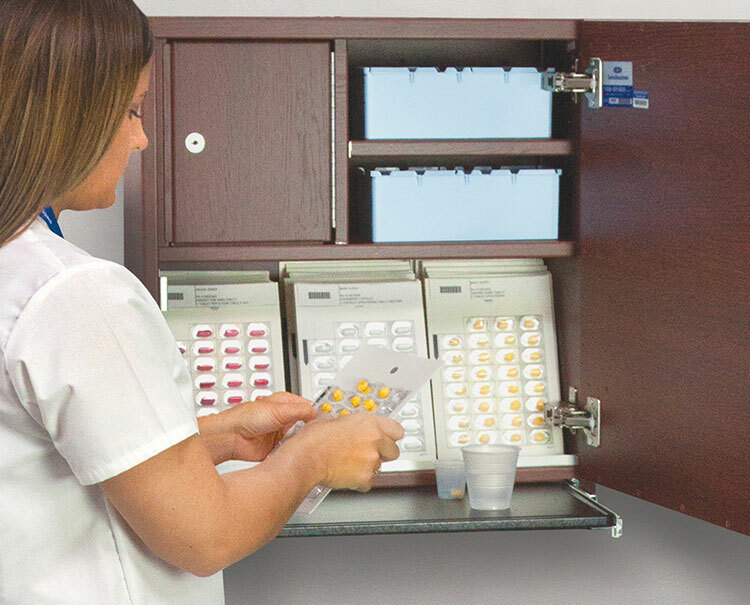 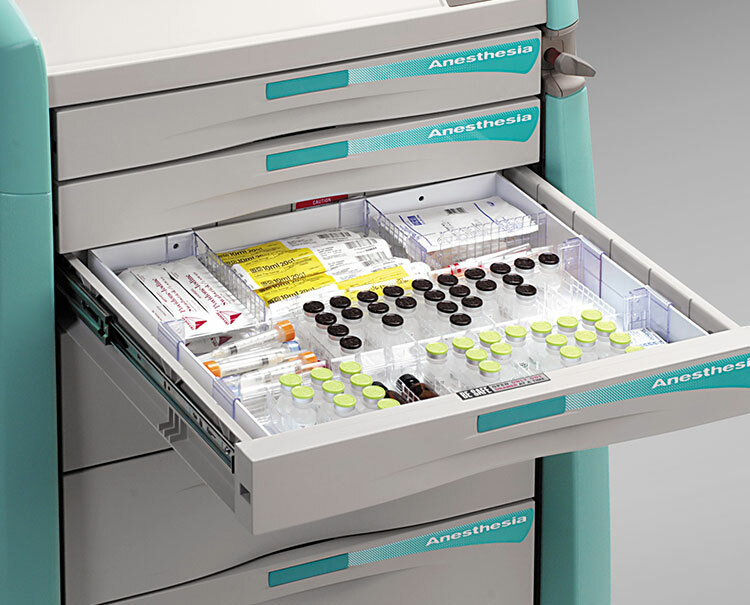 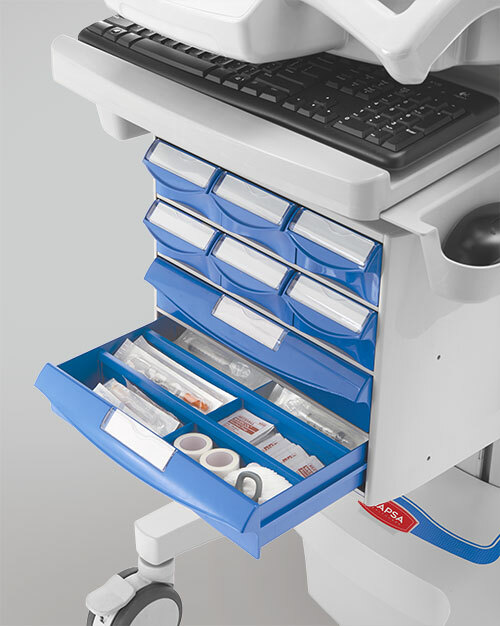 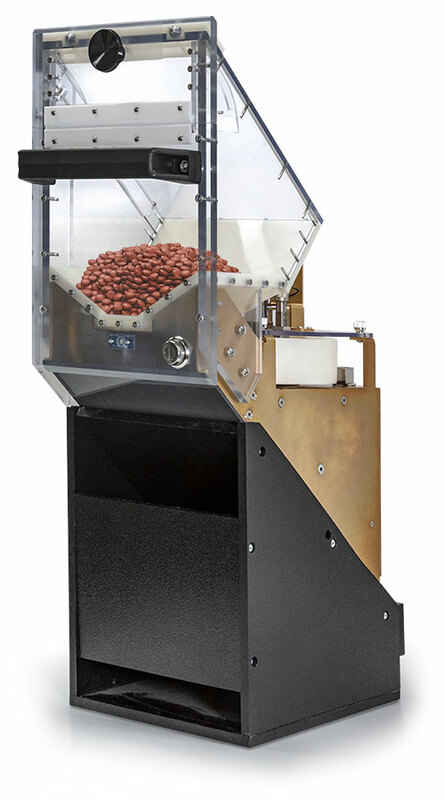 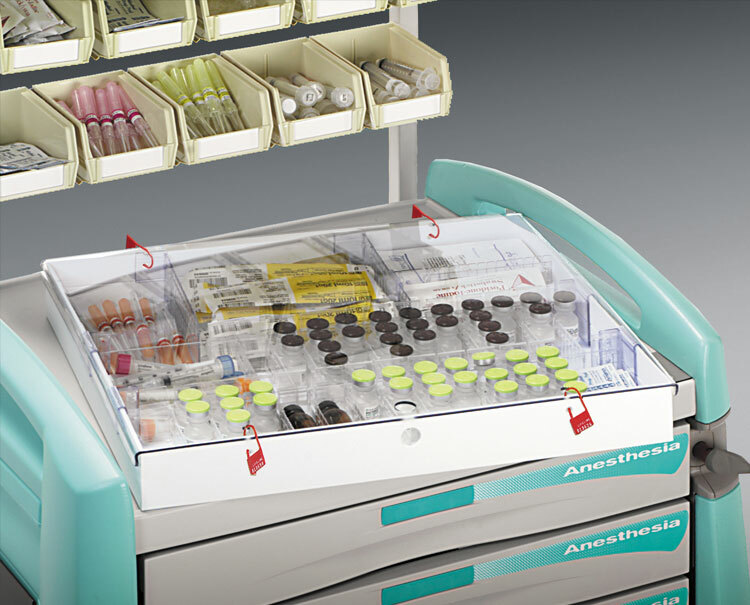 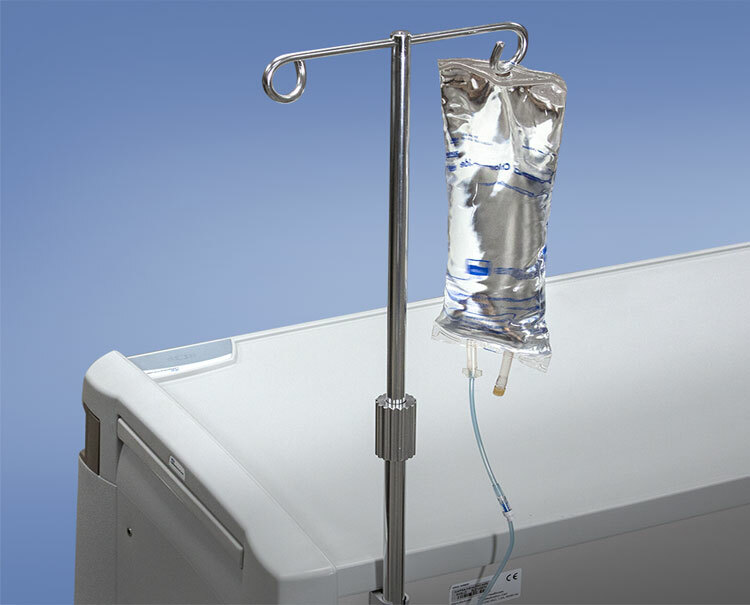 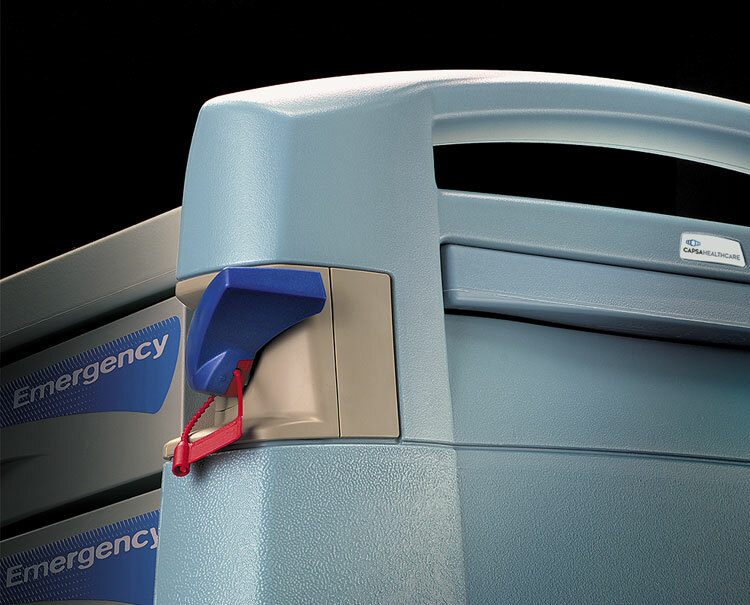 Our pharmacy automation also includes a unique automated dispensing cabinet technology (ADC) for efficient storage and dispensing of controlled medications and stat doses.